Clif Bars are one of our go-to snacks when it comes to trips and other outings and it always seems as if the company creates new varieties on the regular. We’ve had some amazing variants in terms of their pumpkin bars from a few years back but we’re a little trepidation when it came to their new Nut Butter Filled bars. In fact we weren’t sold on the new products when we first cracked in to their chocolate peanut butter variant. It wasn’t until our second time when we started to see the products for what they were, namely that these are a slightly healthier type of no-bake cookies. The bars are on the smaller side (1.76 oz) going to the presence of actual hazelnut, peanut, and cashew butters. The outside of these Clif Bars is firm yet pliable making it and easy to eat. When one gets to the center of the bar the texture changes to slightly more dense mouth feel, contributed by the presence of thicker than normal nut butter. The dense calories and fat content of these Clif bars makes this a perfect sort of snack for when one is driving, utilizing an essay writing platform or is on the move. The robustness of the bars means that the effort will not get soggy or otherwise messy at higher temperatures. This seems to be another hit for the Clif company but I would like to see additional flavors and butters utilized. Perhaps in a line addition for the future we could see the inclusion of chia seeds or toasted quinoa. 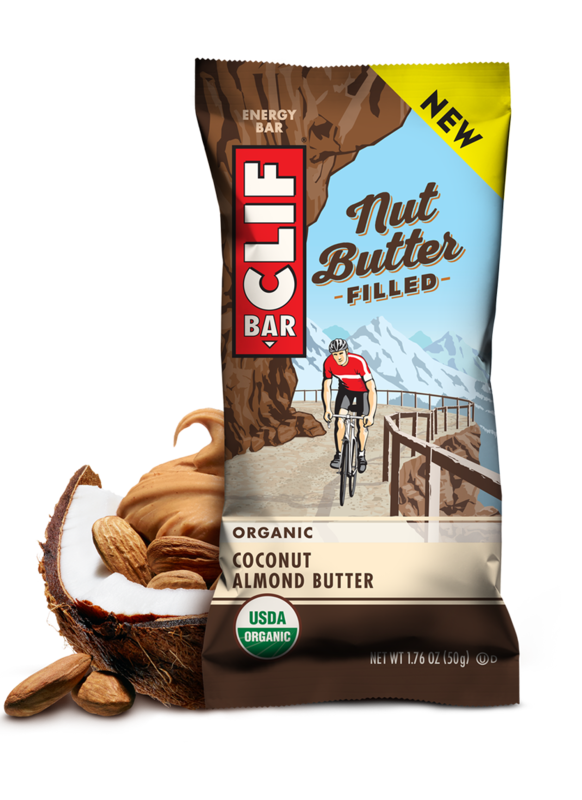 These nut butter filled Clif bars will be available at many brick-and-mortar and online stores that typically carry Cliff products. For a full rundown of the efforts that the company creates visit their website. The Clif Nut Butter bar line comes in coconut almond butter, chocolate peanut butter, peanut butter, and chocolate hazelnut butter flavors.